Achieve more at a distinguished school. 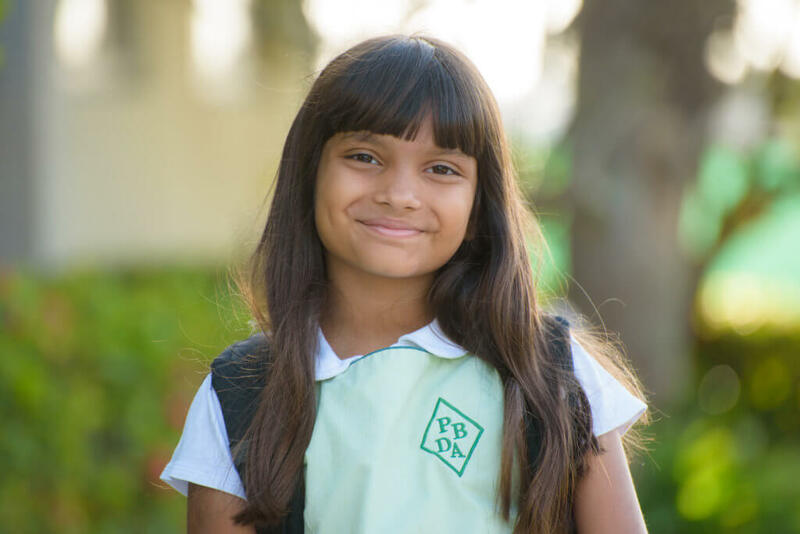 Palm Beach Day Academy has earned a reputation throughout Palm Beach County — and beyond — for its challenging curriculum and warm family community. PBDA strives to provide diverse challenges and unique opportunities for personal growth in an atmosphere that fosters the development of socially responsible, compassionate and independent critical thinkers. Students who thrive at Palm Beach Day Academy don’t simply show up for class. Their contributions in the classroom, in the art studio and on the athletic field help create PBDA’s dynamic learning experience. When we make our admissions decisions, we consider not only how a child will benefit from what we offer but also how the child can contribute to the school. And so, our office views the admission process as a two-way street — an opportunity to get to know your family and to introduce your family to PBDA students and faculty. We hope to meet you and your prospective student soon.